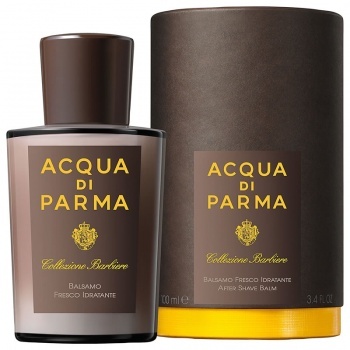 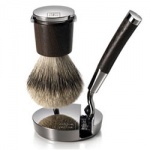 Acqua di Parma Collezione Barbiere After Shave Balm has a nourishing and gentle alcohol free formula that is especially beneficial for drier skin types. 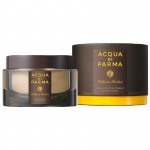 Acqua di Parma Collezione Barbiere After Shave Balm has a unique and light, emollient emulsion for dry skin, that leaves skin feeling soft, hydrated, and irritation-free. 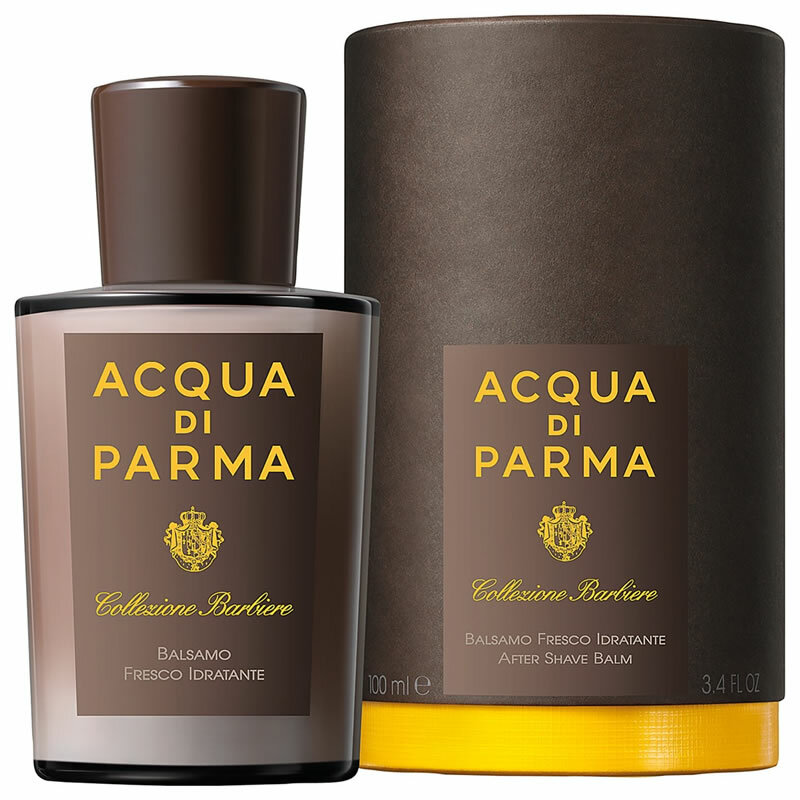 Acqua di Parma Collezione Barbiere After Shave Balm feels subtle and light on the skin and has the faint but invigorating tones of the Colonia fragrance, for a skincare product that feels and looks as good as it smells on the skin.